Casement windows is our most popular design, offering security, energy efficiency and a multitude of styles and finishes. Whatever style you go for, you’ll find our casement windows aren’t just pleasing on the eye, they’re practical too. Minimal maintenance means their good looks will last well into the future. Casement windows consist of outward opening sashes and fixed lights. This most common product is available in a multitude of styles and various finishes. Sashes can open as side hung or top hung to suit application. 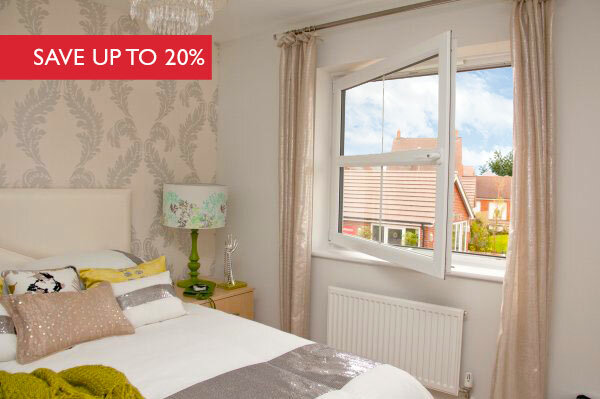 Tilt and Turn windows allow you to enjoy the benefits of a truly versatile product - eye-catching and practical too. This design of window is available in a number of style options, all allowing larger opening areas to be achieved, thus this product can be used for fire escape openings. Our tilt and turn window is also available with a variety of glazing options, to include Georgian bar, leaded lights and obscure glass. 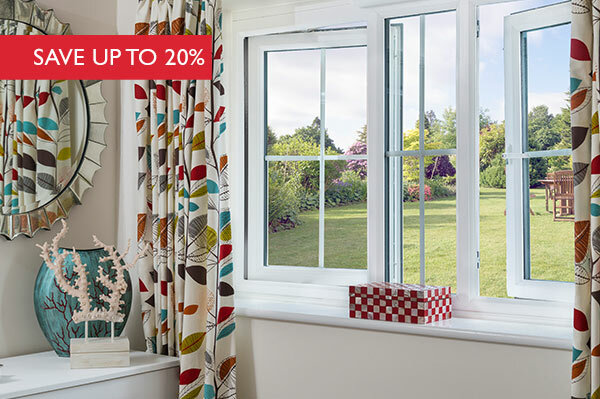 Tilt & Turn windows consist of opening in sashes, which can be operated in two ways. Turn handle 90° to tilt top of sash inwards with restrictors (hinged at bottom), turning handle a further 90° allows sash to open fully inwards, hinged on the side for access and cleaning. 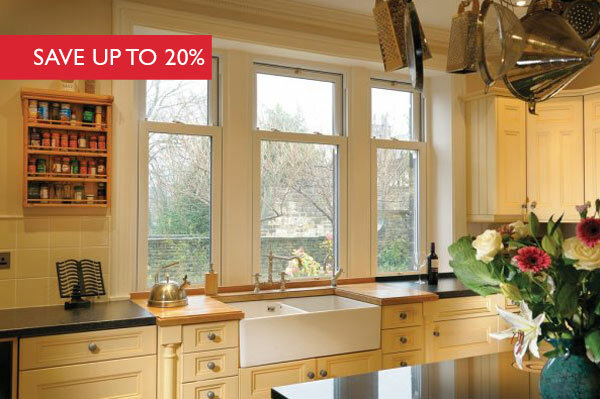 Combining the elegance of traditional sash windows with the benefits of modern materials. Our vertical sliding windows are strong, will not rot, warp or require repainting; ensuring they retain their colour and shape throughout the years with the minimum of maintenance. Suitable for replacing existing timber sashes in period buildings or adding character to any development, vertical sliders retain all the features of their traditional counterpart but with the enhanced benefits that modern PVCu systems provide. Our vertical sliding window combines traditional design with modern technology, available with a range of Georgian bars to create the required look. Both sashes slide vertically to open. They can also be tilted inwards for ease of cleaning.